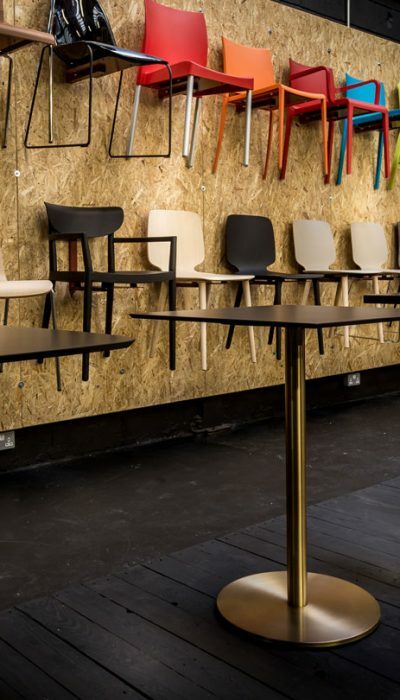 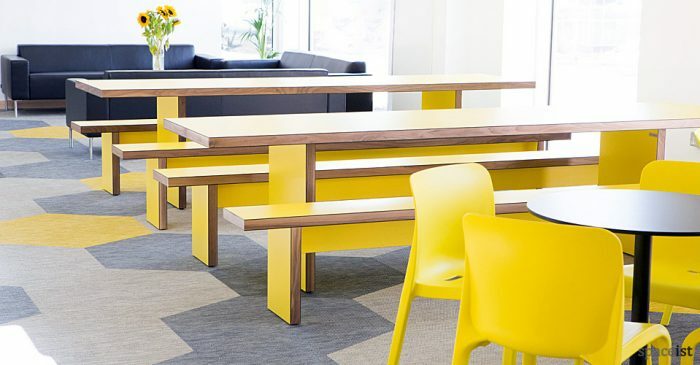 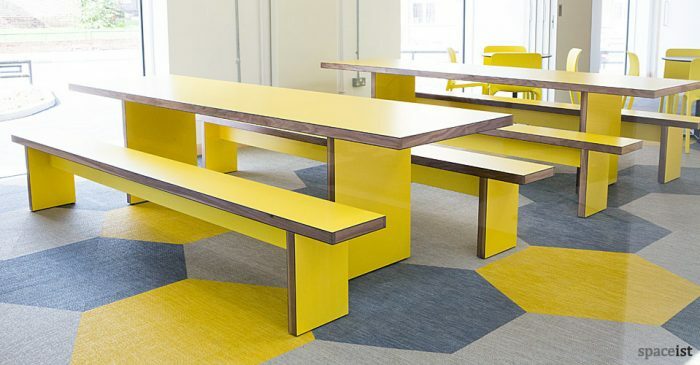 Long yellow canteen tables with a solid wood edge. 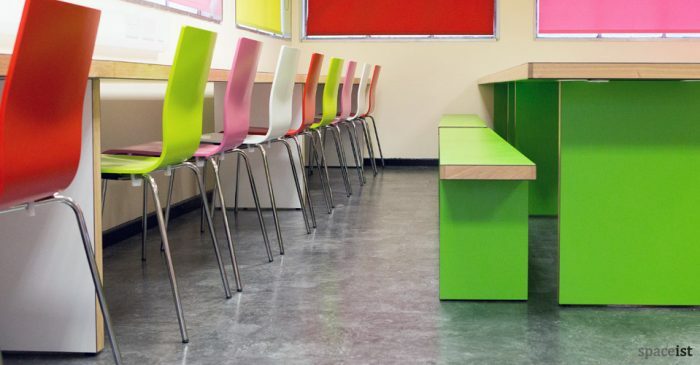 Over 100 hard wearing laminates colours to choose from. 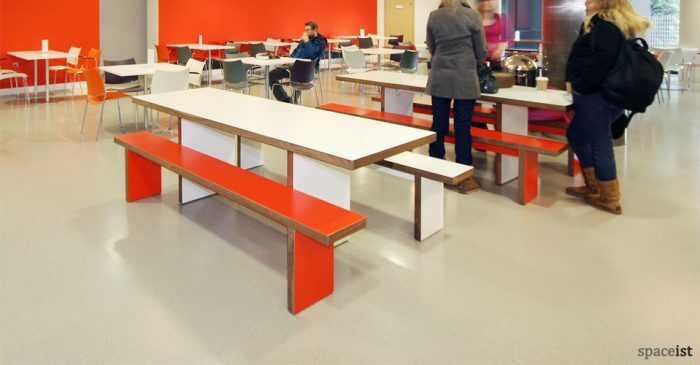 Red, green & white long canteen tables and benches. 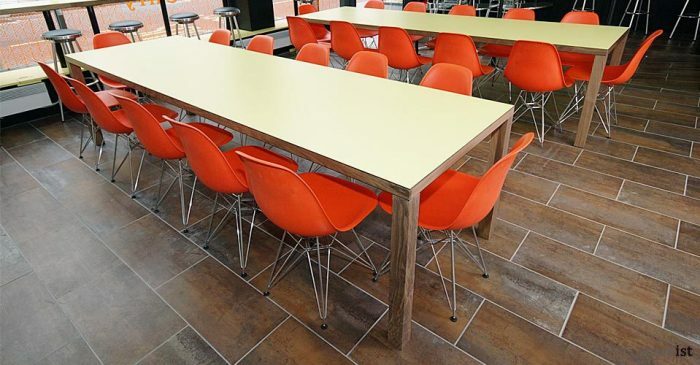 Wood edge finishes include oak, walnut, ash, beech & maple. 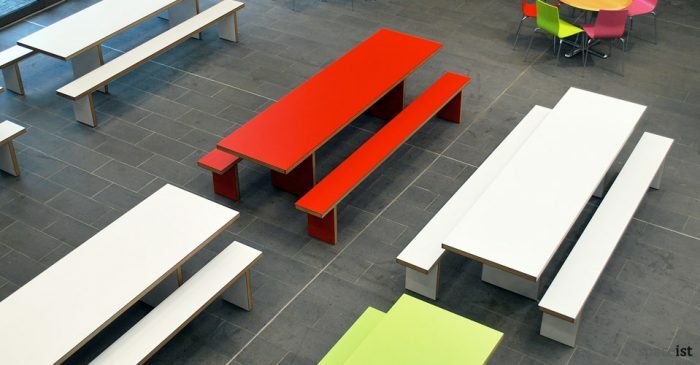 Bright red & white refectory table and benches. 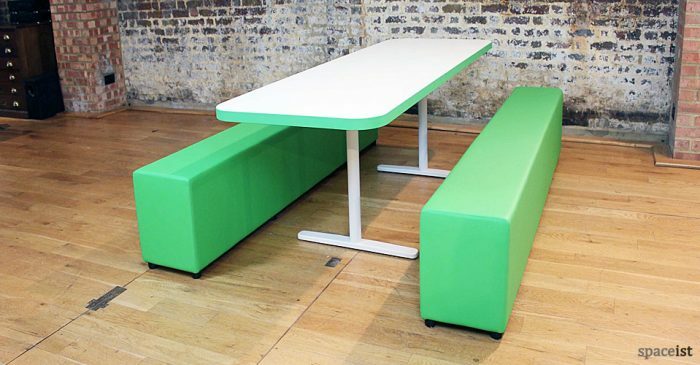 Top comes in red, lime, purple, blue, green, grey & over 100 colours. 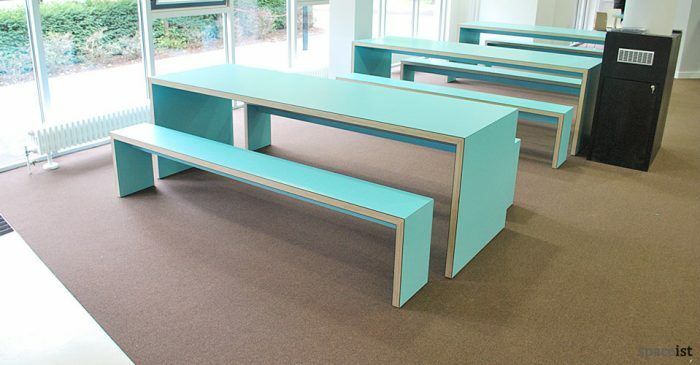 Walnut & aquamarine 285cm canteen table & benches. 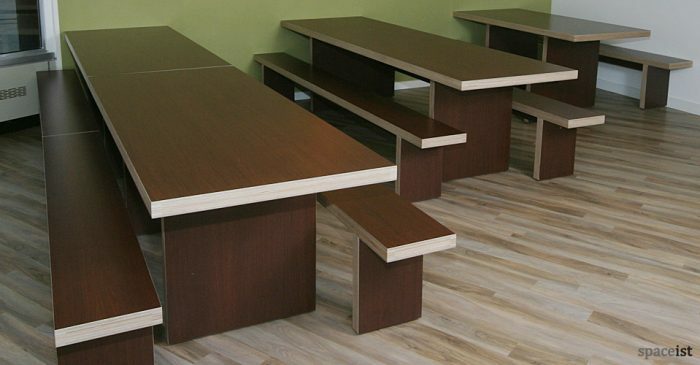 Walnut, oak, dark oak & over 30 laminate wood finishes. 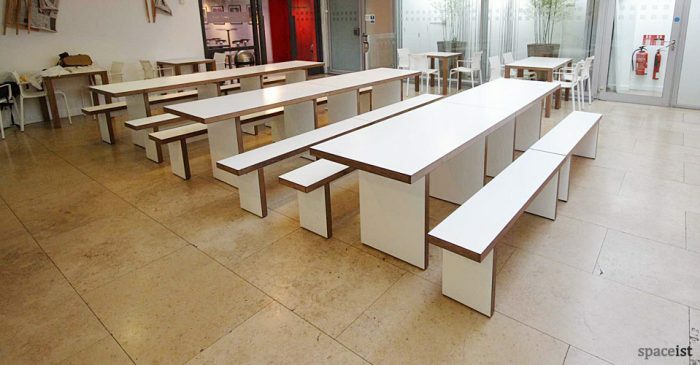 White refectory table and benches. 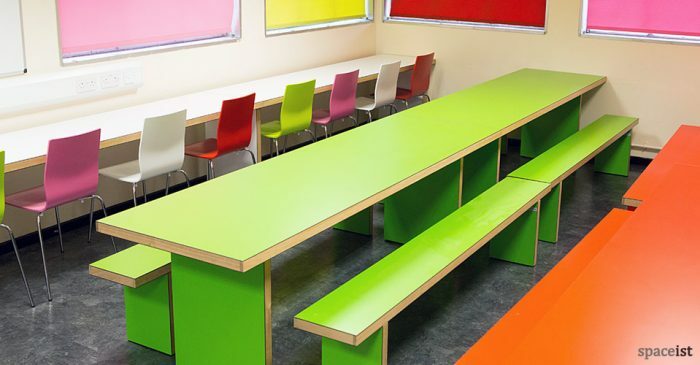 Top colours include white, red, lime, purple, blue and green plus over 100 colours. 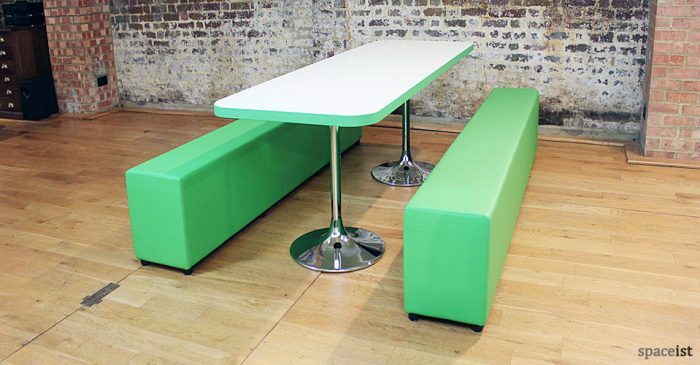 Lime & white dining hall table and benches. 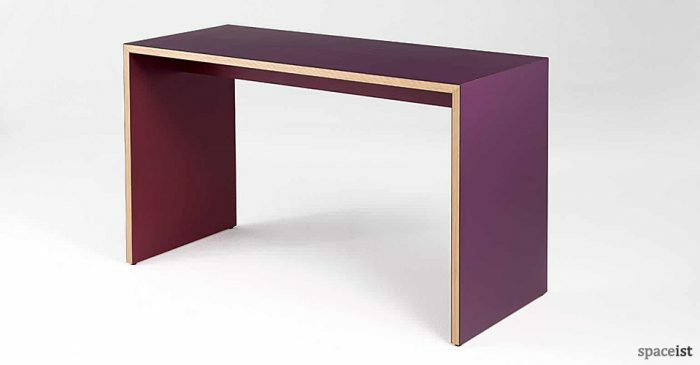 Same as the JB range but with a 45 degree join. 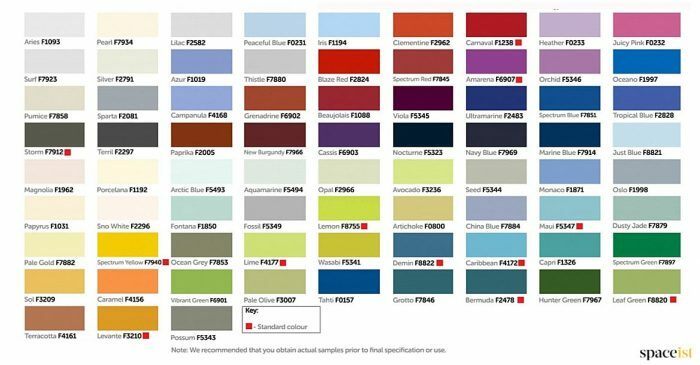 Over 100 colours to choose from. 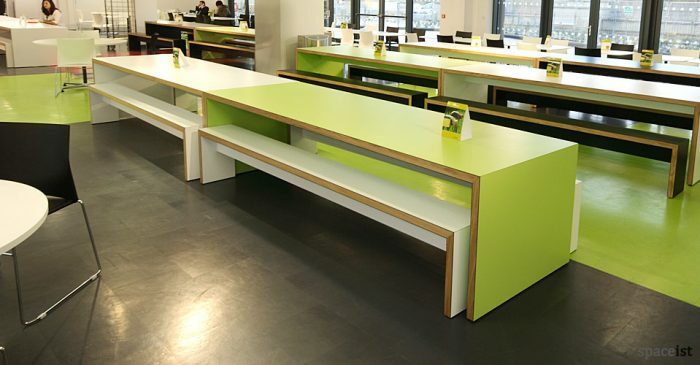 Monaco green laminate table & benches with a solid oak edge. 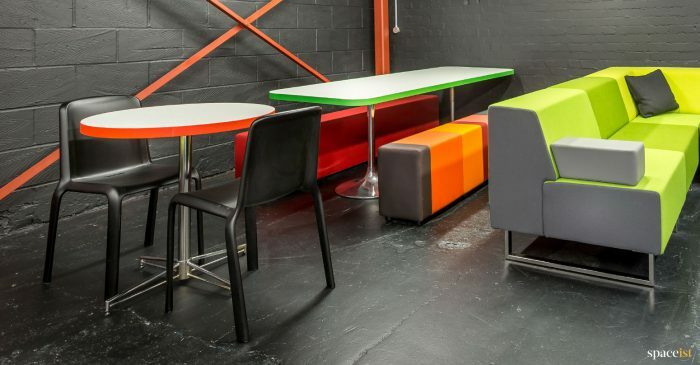 Colours include red, orange, lime and light blue. 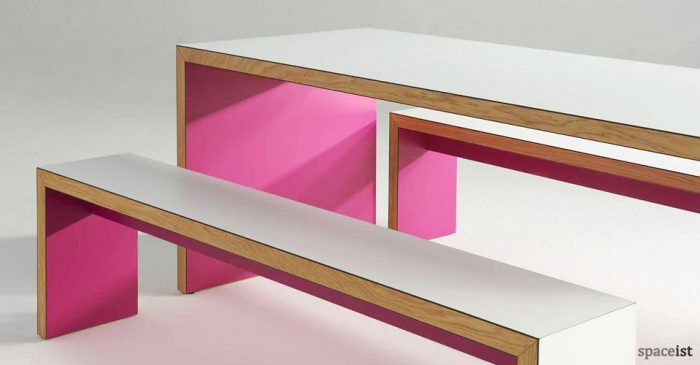 Pink & white dining hall table and benches. 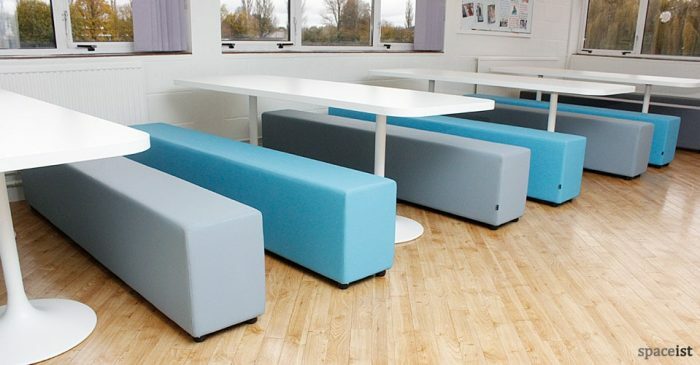 Same as the JB range but with a 45 degree join. 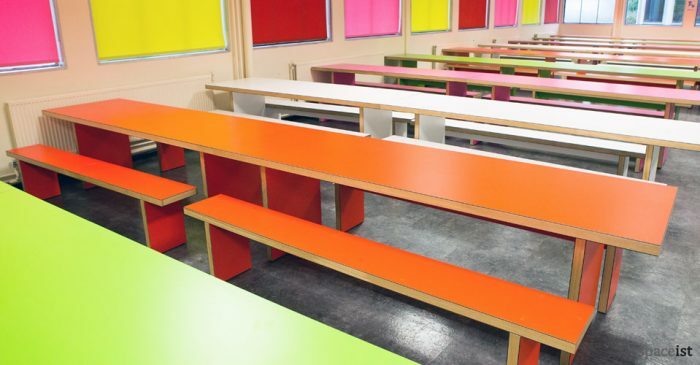 Over 100 colours. 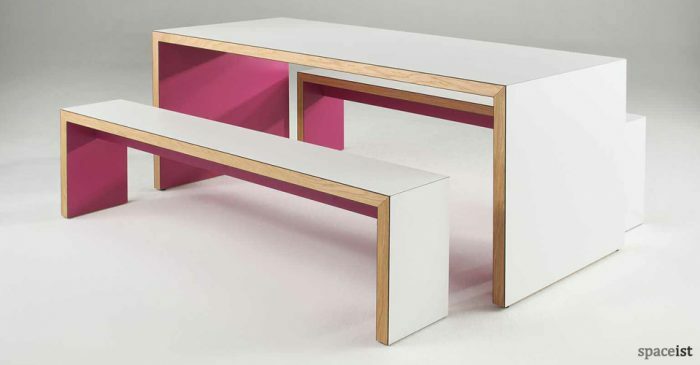 White T-leg version of the Soft-bench range. 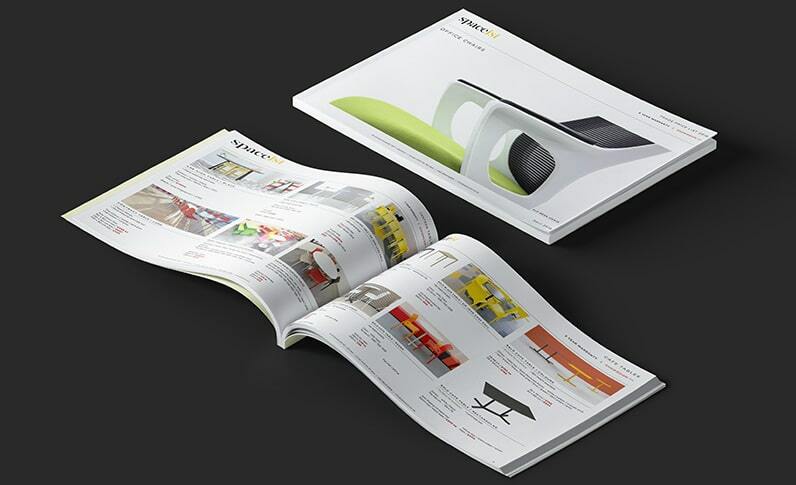 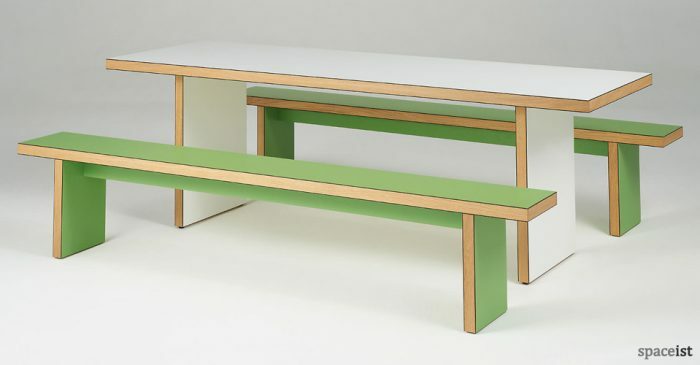 Bench in lime, red, orange, grey, pink, purple & over 60 vinyl colours. 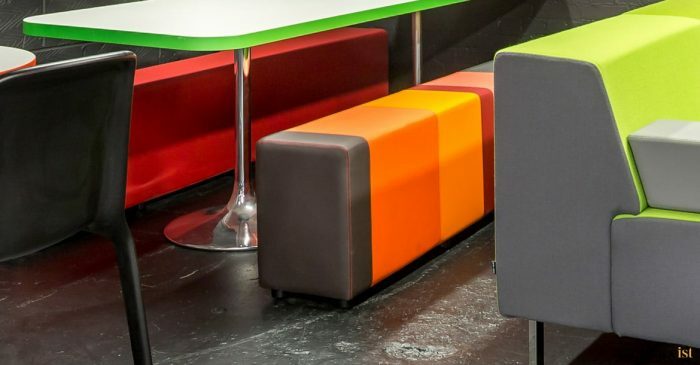 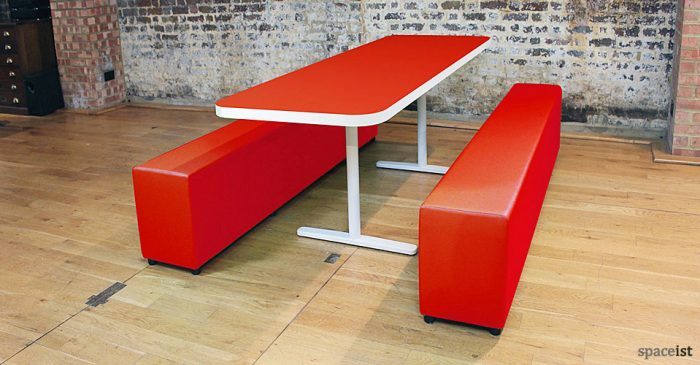 Long soft upholstered canteen bench in lime, red, orange, grey, pink, purple & over 60 vinyl colours. 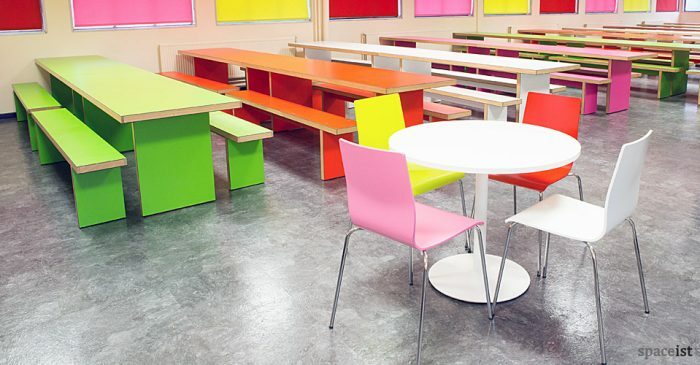 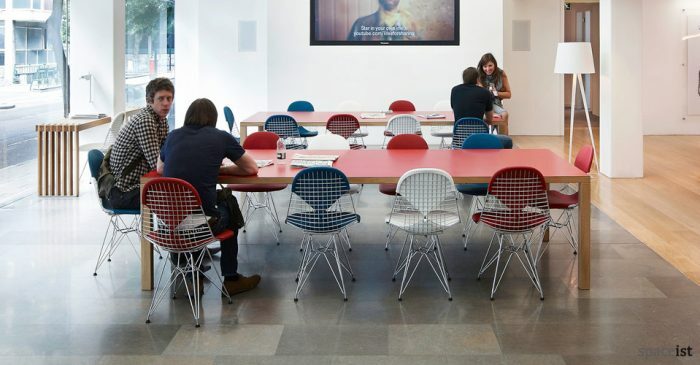 Multi-coloured stripey canteen bench. 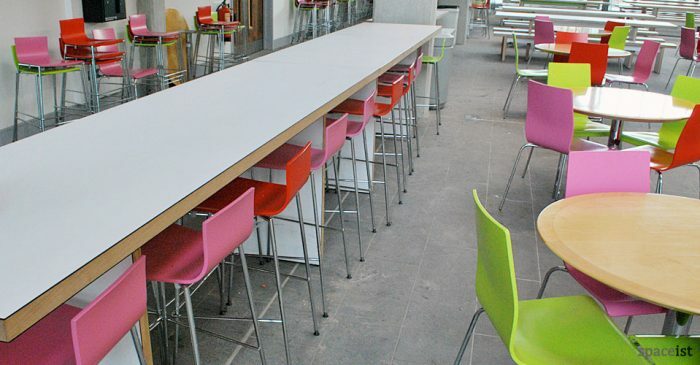 vinyl comes in lime, red, orange, grey, pink, purple & over 60 vinyl colours. 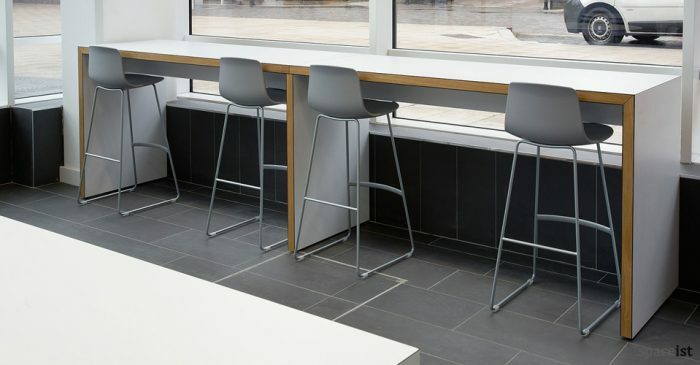 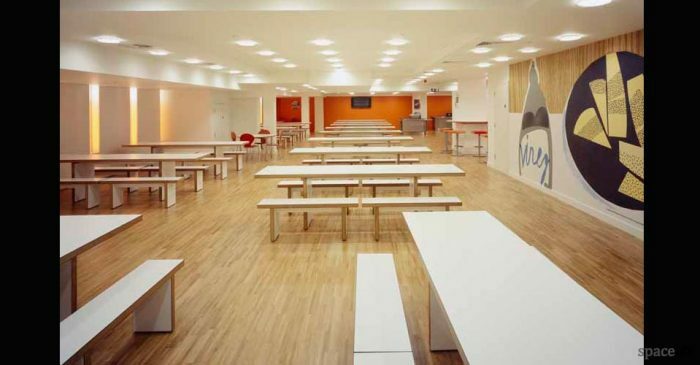 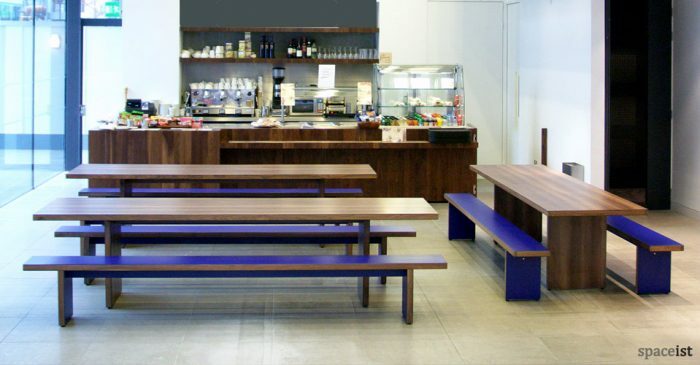 Blue & grey long cafeteria seating. 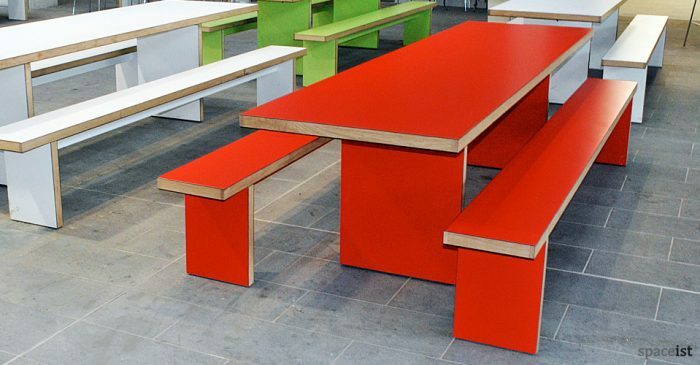 Bench in lime, red, orange, grey, pink, purple & over 60 vinyl colours.